I just got some new oils, including Ylang Ylang, and I finally had a chance to read up a little more on it this morning. Rocky Mountain Oils describes it this way: Rocky Mountain Oils’ Ylang Ylang Complete is most often used as a stress reliever, as well as to calm the mind and soothe the nervous system. It has strong antidepressant properties and it helps to bring the emotions into proper balance. It helps relieve mental fatigue, anxiety, and tension headaches. This really surprised me because I’ve always heard of it as an aphrodisiac, but not much else. It occurred to me immediately that this would be awesome for me right now because my mind is moving super fast because of the Steroids I’m on. Let me tell you, this worked beautifully for me. I needed to focus on my Bible reading and study this morning, and within minutes of breathing this blend in, I could feel my mind focusing better on what I was reading. It allowed me to focus and get it done first thing this morning, so that I could start my day off right. 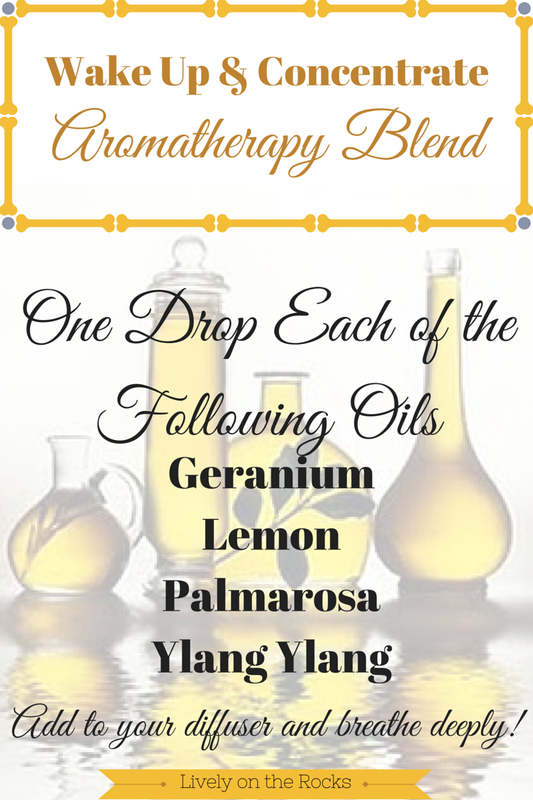 As always, I encourage you to visit Rocky Mountain Oils to purchase essential oils. < Previous Dress Up for Yourself!